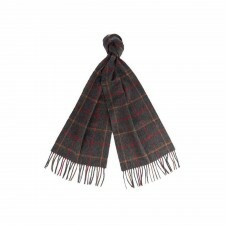 Featuring Barbour’s heritage-inspired modern tartan, this unisex 100% lambswool scarf feels luxuriously warm and soft to wear. 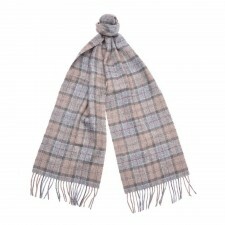 Finished with a traditional fringed hem. 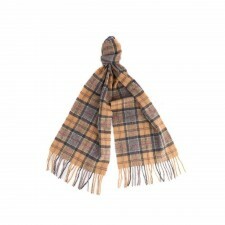 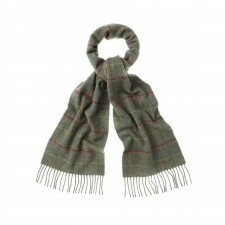 A wonderful addition to any winter outfit, this Barbour Modern tartan scarf is also available in other tartans.